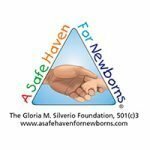 The Safe Haven Newsletter - Nov 2017 - A Safe Haven for Newborns | Pregnant Need Help? 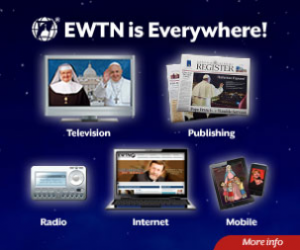 When we began our mission to end infant abandonment 16 years ago, we said that if we saved just one newborn then all of our efforts would have been worthwhile. So can you imagine how we feel today that 269 precious babies, 17 this year alone, now have a future with lots of love from their forever families. It is a blessing to be able to come to the aid of these little, innocent babies. And we have you, our Safe Haven friends, to thank. If it is not for your generous support these 269 little babies would not have had a chance at life – might not be here today. It is because of your support that we are able to offer a 24/7 confidential multilingual hotline, prenatal care, counseling, parenting and more. Please consider being part of our cause and help us end infant abandonment. You can make a difference.